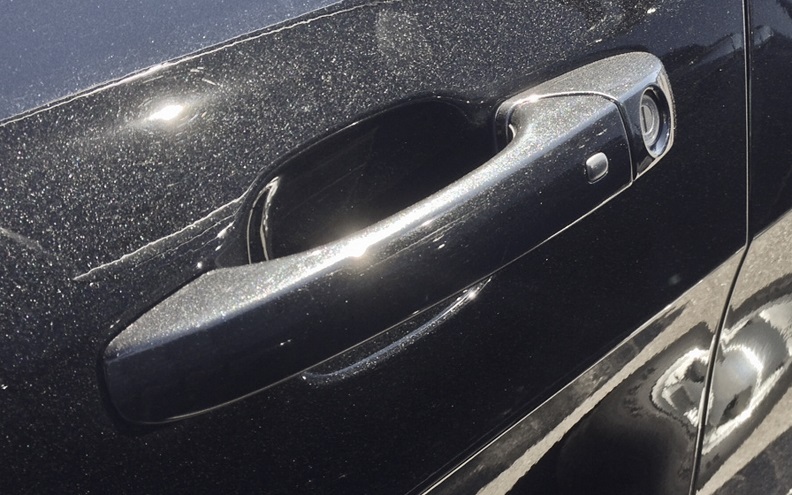 A Set of four Mopar factory Brilliant Black (PXR) painted exterior door handles for the 2011-2018 WK2 Grand Cherokee. Handles turned out awesome, shipping was fast and they arrived perfect. Replacing the chrome handles was a little difficult but worth it. They look awesome!! Wanted less flashy body colored handles for my black Overland and these look great. And price was less than the Mopar counter at the dealer charged.